Blessed with the coastal beauty of the Indian Ocean, boasting eight UNESCO World Heritage Sites to explore and full with lots of gorgeous beaches with crystal clear water, Sri Lanka has it all for those who are eager to explore a new world of South Asia. As a volunteer in Sri Lanka you will be discovering a lots of milestone of the meaningful journey. Enjoying the natural beauty of pristine landscapes while serving the people of this country for different purpose is definitely a unique experience. 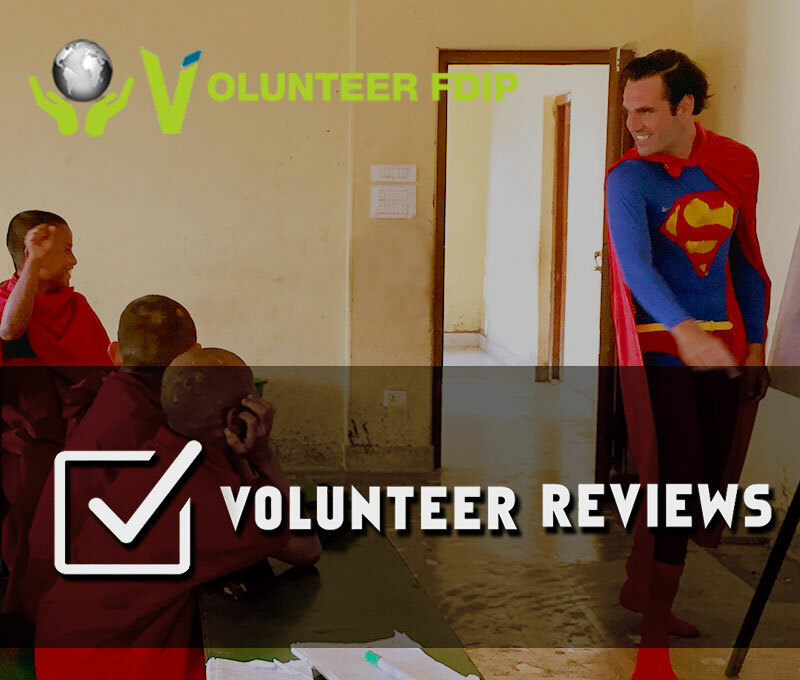 From teaching English in the rural schools of this exotic island, to working for the conservation Asian giants, FDIP volunteer in Sri Lanka program offers myriad of volunteering projects. Volunteering is orphanage of Sri Lanka, you will provide the kids knowledge, care and concern to the disadvantaged kids the impact of which will last for a lifetime. Childhood is very vulnerable stage of life in which a kid can be molded to any particular shape for the future. If the homeless and parentless kids receive the love and care at this stage of life, it will definitely provide the right direction for bright future ahead. Like many South Asian countries, English is a major language, which is also one of the official languages of the country. English is extensively used for official and academic purpose in Sri Lanka. Therefore, it is very essential for students to be proficient in this language to ensure a secure academic and professional future. As teaching English volunteer in local schools of Sri Lanka, you will share your understanding and knowledge of various elements of English language such as listening, speaking, reading and writing. You will work together with the teachers of the local schools and assist them for proper execution of English and grammar classes. Teaching English tot Buddhist Monks is an unparalleled volunteering experience in Sri Lanka. You will be teaching to the monk kids in the monastery while learning about the peace and compassion as basic elements of Buddhism. It is an experience of lifetime to live with very humble and welcoming Buddhist, while contributing your knowledge of language to them. Experience the living close to wilderness, help the conservation efforts for the Elephants, intelligent and sensitive Asian Giants. Volunteer in Elephant volunteer program to understand more about these incredibly adorable animals. As a volunteer of this project , you will assist for the daily care of the elephants, which can be cleaning, feeding and building a friendly environment for them. Volunteering in healthcare and medical services is a hands-on opportunity for those who have been practicing medicines or who are studying about medicine, healthcare and public health. By joining our medical volunteer programs in hospital, clinics and healthcare centers, you will contribute your medical skills and knowledge, meanwhile learning about the health scenario and medical practices in the developing country like Sri Lanka.